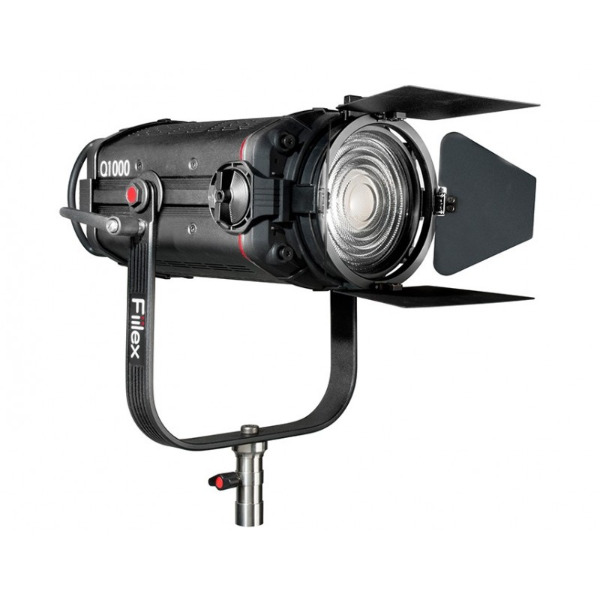 The new flagship of the Fiilex line, the Q1000 revolutionizes photo and video work by combining intense power, exceptional light quality, enhanced weather-resistance, and portable power options in one remarkable light. Maintaining the same color spectral versatility of the award-winning Q500, the Q1000 boasts a color tuning range of 2800-6500K. This stunning light is clean and accurate at all color temperatures, receiving outstanding TLCI (≥95) and CRI (≥93) ratings for its precise color rendition. The Q1000 also offers full dimming from 100% to 0% with no color spiking, as well as hue control of ±.25 Magenta/Green for deft hue correction on set. 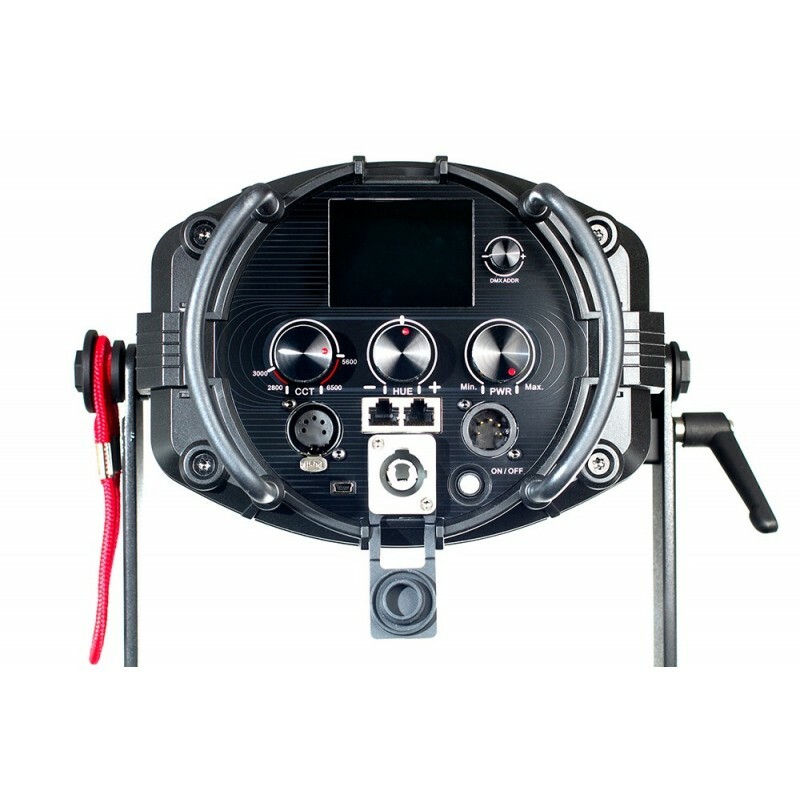 Weighing less than 13 lbs and featuring enhanced weather-resistance (IP-24), battery compatibility, and built-in DMX Control, the compact Q1000 can be easily rigged into any studio or used for on-location shoots. Highly modifiable, this remarkable light pairs with a wide range of Q-Series and P-Series accessories to give you the right look for you shoot. Get the most versatile and powerful LED of its class with the Q1000, and take creativity to the next level.